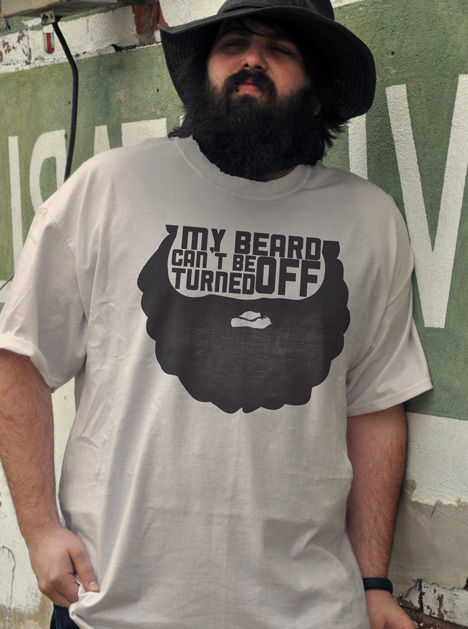 My beard is at full volume all day every day. It may get loud, but my beard is rocking and if it's too loud than you are too old...or far too feminine. Your pick.